"To me the Pigment Pirates are the most important pillar for the hobby. Here I can find tips for new projects, help in techniques, motivation to paint on and a lot of fun with crazy people. For sure it's also funny to paint at home, but to discuss the results with friends and thereby improve skills is even more fun!" - Alex P.
This interview was held by Roman and he wants to thank the Pigment Pirates for taking the time to answer the questions he was throwing at them. 1. Who are the Pigment Pirates? 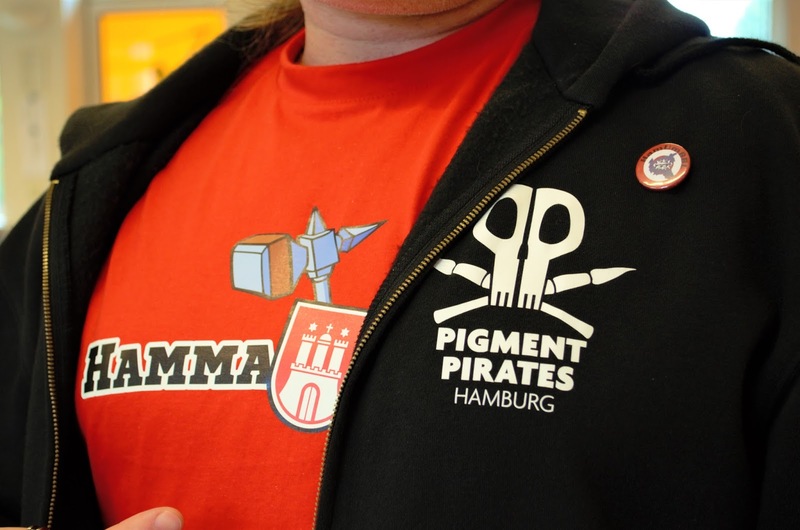 The Pigment Pirates Hamburg are a group of miniature painters, mainly from Hamburg and surrounding areas. Also some who are located further south in Germany. There are guys who won prizes like Golden Demons or other trophies, but also guys who just started miniature painting. We try to bring the fun and knowlege of painting to everyone out there at the seven seas of colors. 2. Where are you guys located and were do you meet up? As mentioned before, the PPH are mainly based in Hamburg. So our meeting point, called the 'Pirate Cave', is in Hamburg too. Meetings are every Thursday evening in a big cellar room in the Wu Dao Kung Fu Acadamy running by Sifu Heiko Klisch, who is also one of our (big) members and captains. 3. How did you guys come together to form this group of painters? "The Pigment Pitates are real friends, inspiration, motivation and a great push to another level. Everybody is a team player a you get the help you need. "Teamwork with passion - and the goal to push each other above the limits"
"For me, it's great to be part of a local comunity again. And together we can complete a lot of projects that would have been really hard to do alone." "Pigment pirates, armed to the brushes"
As the group grew bigger and we started talking about attending competitions as a comunity, we decided to take a new, more serious name and a memorable logo. 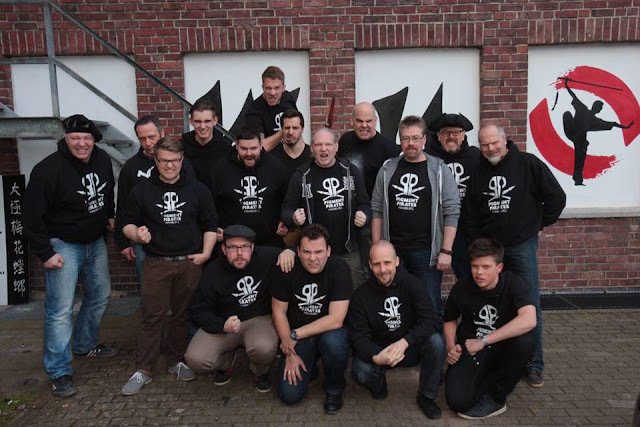 After several days of brainstorming (no crew members were harmed in the process) about Hamburg and Klaus Störtebeker we agreed on Pigment Pirates Hamburg. With lots of collective feedback Alek then designed the logo and general look of the pirates and there we were, ready to sail with style! 5. Do you have a command structure like on a pirate ship? These guys always try to find the best ideas and solution for the whole group. 6. We want to hear the funniest moment you guys enjoyed together, hobbywise. As we moved from the first club room to the new bigger room, we noticed that it is much warmer than in the old one. This was because of the room for the heater of the building is next to it. So someone came up with the idea of 'naked painting sessions' during summer time. Now everybody is afraid when this will happen! 7. What are your future goals and plans concerning the group? 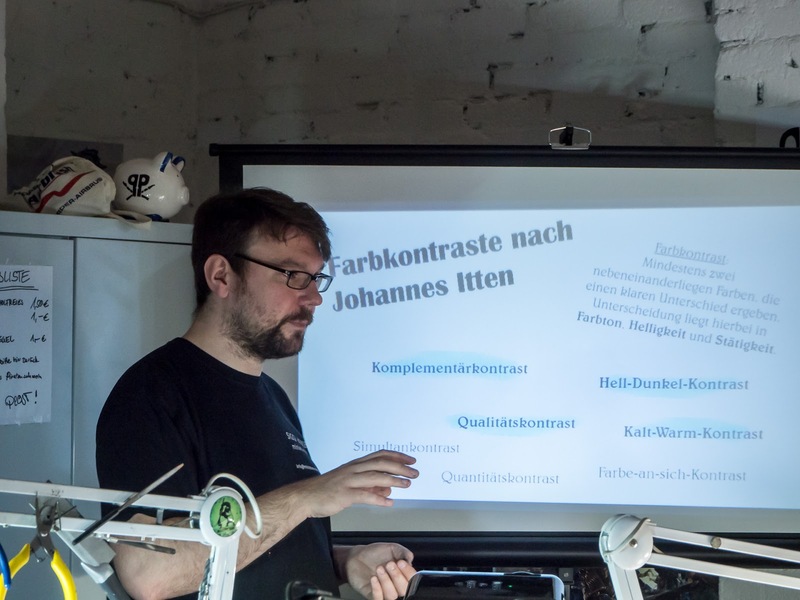 "The Pigment Pirates give me the opportunity to share my hobby with peers, and to develop it further on." "A wonderful horde of people with sick ideas, paintings and projects every day. There will be everyday big smiles and the hard smash when someone hits u with the contrast whip. More asskicks to sit down and paint can't be found." "The Pirates are a small hobbyfamily for me. The most fun it is for me to share my works with them and get great feedback." "For me the Pigment Pirates Hamburg are a bunch of color-mad people who sail the seven seas of miniature painting… and everybody could come aboard! " "The PPH were a longtime dream of me. A group of nice people having the same interest and some even having the same dream of giving the community something back. PPHs are a great chance to receive feedback, have nice chats and spread the wonderful world of colors around Hamburg." "To me? Pigment Pirates are a bunch of creative crazy guys, in a very positive way! 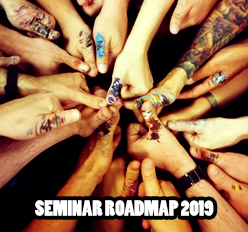 I am just looking forward to get a lot of inspiration and hope to improve my skills with these guys/knuckleheads even more in the next years." 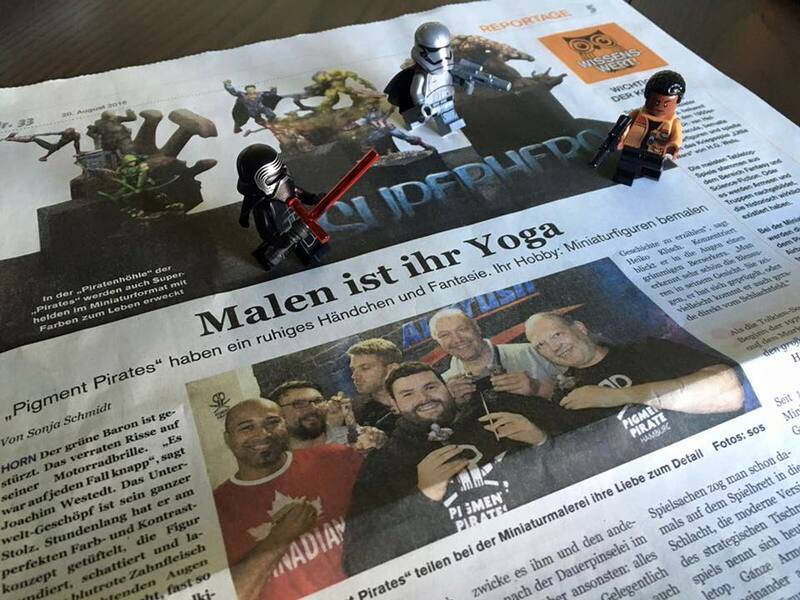 Thank you for this nice interview to the Pirates from Hamburg. It will be linked up to MV's Jungle Interview section.